I was doing my usual scroll through Pinterest when I came across some really simple and pretty wedding dresses. When I dug a little deeper, I discovered that the wedding dresses in question were by Ted Baker. 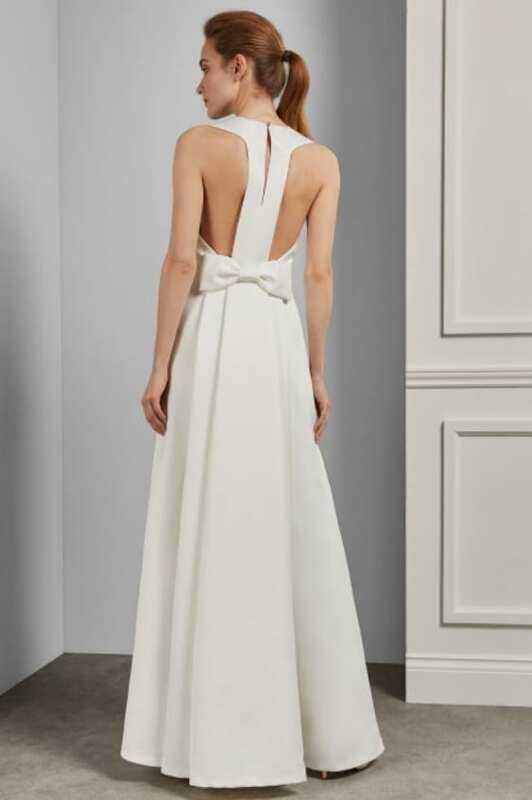 Ted Baker is always present for wedding guest looks at weddings but now, their dresses are taking centre stage for many brides. 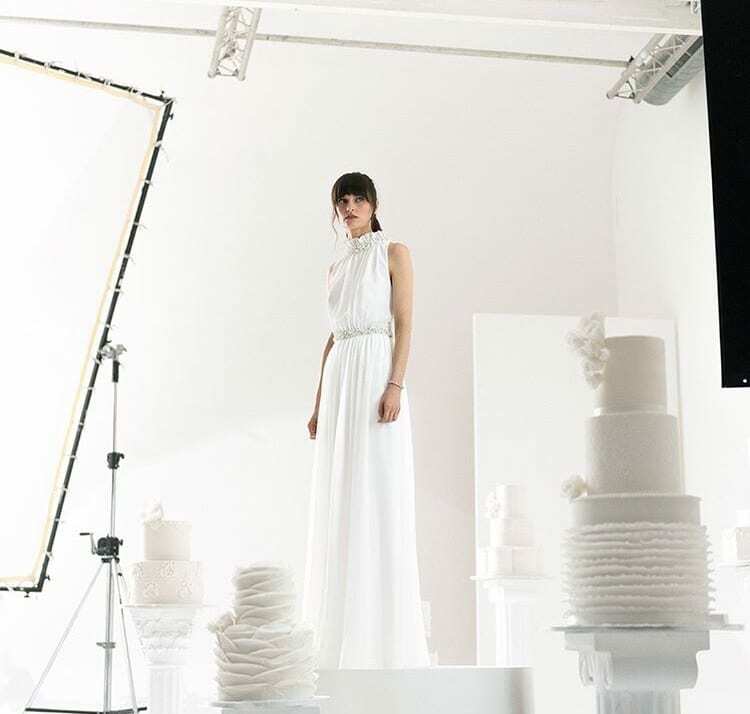 Ted Baker launched a full wedding collection in the last year and the gowns are epic. They have a wide arrangement of styles which come in various shapes and size. The dresses are a blend of structured simplicity and then there are some tea length options too. I love the jumpsuit look. It’s current and looks super comfortable. The prices are lean, they start at €250 and go to €500. Pop over and have a look at the looks right here!